It’s obviously a fool’s errand to suggest how Apple might manage its business better. Based on its stock price and financial performance alone, there is no better business in the world. But it struck me today reading Tim Cook’s letter of apology about the dismal new Maps app that perhaps what he needs is his own Tim Cook. 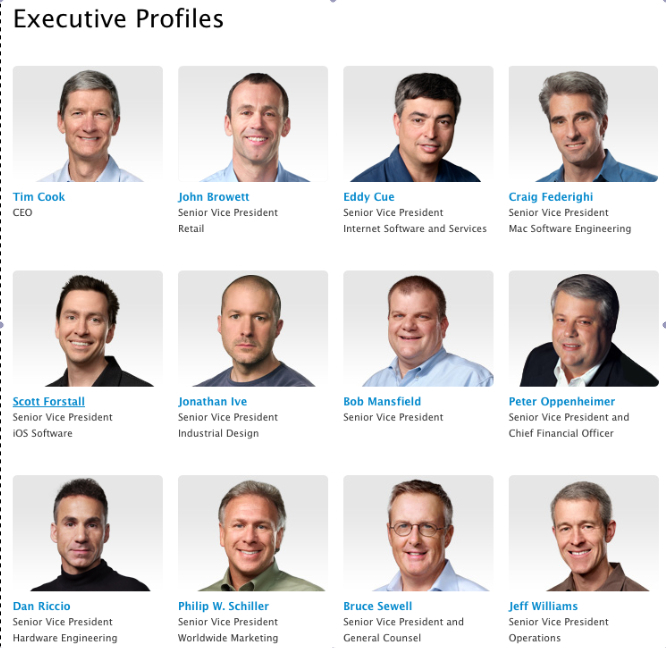 I hadn’t realized it until checking Apple’s executive profile page that since he moved up to become CEO, after Steve Jobs, he hasn’t filled the job he used to hold – that of chief operating officer. He is, in fact, the only chief anything – the rest of his executive team are Senior Vice Presidents. The reason Jobs originally hired Cook was to have someone around to be his operational drill sergeant. Someone who could build the corporate infrastructure which would have to grow along with Apple. Cook was an inspired choice, an ascetic workaholic, tough and detail-minded. It was Cook who built Apple’s outsourced manufacturing and supply chains in Asia, who used Apple’s cash so effectively to stockpile resources and strike the best deals with suppliers and manufacturers. He was Apple’s margin demon, a corporate engineer par excellence. He made it the Nike of technology firms. With Cook managing these details, Jobs, as Walter Isaacson describes in his biography, could spend afternoons hanging out with his industrial designers and obsessing over Apple’s products. But now it’s all on Cook. Unlike Jobs, he has no Cook to fall back on. Perhaps it’s time he hired one. She described the President’s alleged reluctance to engage in the niceties of old-fashioned retail politics. 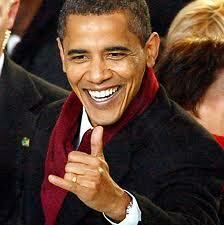 He’s loath to give rides to fellow politicians in the presidential limo. When he plays golf at the weekends, it’s with junior aides not those he needs to do business with. 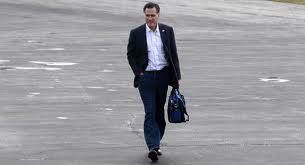 Last month, the Wall Street Journal published a piece on Mitt Romney’s difficulty with what it called the “hard sell”. It quoted him saying he wouldn’t use his campaign as “a way to personalize me like I’m a piece of meat”. If these accounts are correct, you have two presidential candidates with very unusual views of what it takes to win the presidency. One who thinks that schmoozing, and old-school political manners, don’t matter and another who thinks that voting for a president is a cold, impersonal calculation, like choosing an accountant. Neither wishes to be thought of as a salesman. Both should admit the obvious. Selling is not a choice when you enter politics. It is how you convey your worth to voters who have a choice. Why you and not the other person? Why do you deserve the responsibilities and perks of the job you’re chasing? Selling your way to the Presidency, or while in the job, is not some sleazy act. It’s your job. Tell us who you are. Explain yourself. You want to be the head of state not merely our accountant-in-chief. You want the right to send men and women to war. In return for that responsibility, you owe it to the electorate to tell them everything they want to know. To butter them up and make them feel part of the show. To write them notes, shake their hands and reveal something of yourself. A campaign is not the prelude to a one off transaction. It is the start of a meaningful relationship. I once heard someone describe election day as a one day, everything must go sale. You don’t get to discount again the day after to clear what’s left of your inventory. I’m sure the closer we get to November 6th, any lingering squeamishness about closing the deal will vanish.